PERFORM AT YOUR TOP LEVEL! 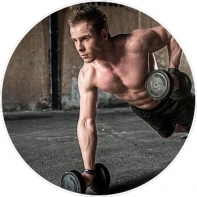 Helps professional and recreational athletes during training: achieve peak performance, recover faster from intense training, and break the cycle of nagging chronic injuries. The lower temperatures that occur in cryosauna help enrich the blood and supply it to all internal organs and peripheral muscles in the body. 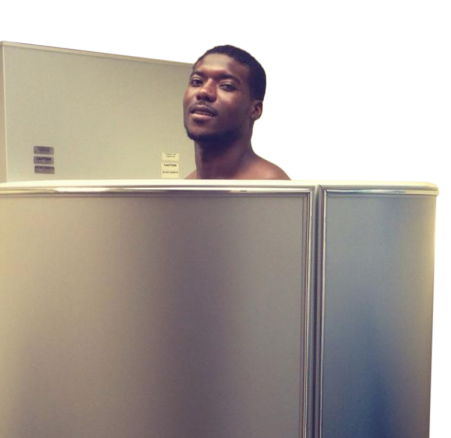 NFL players and athletes of all levels are seeking Whole Body Cryotherapy during their off-season and regular season recovery. We combine chiropractic care with the latest techniques in conservative sports recovery to treat many pain conditions and injuries. This combination of care is what makes Health-Fit Performance a leader in sports recovery. 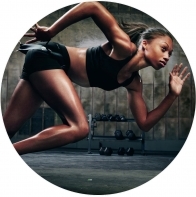 Boca Raton's most comprehensive sports recovery center! Dr. Christie has created an ultimate recovery and preventative practice that will help athletes from all walks of life. Truly an incredible facility with top-notch professionals. 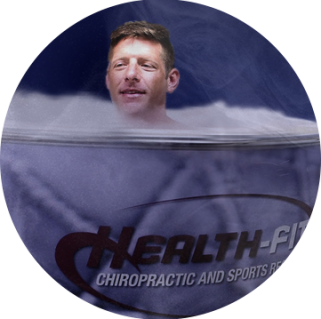 I competed at the 2017 Crossfit Games.... Cryotherapy put my body into a state of recovery and significantly reduced the inflammation that was keeping me from training and even from getting a good nights sleep.